What's in a name? Byres Road; this is where cows were milked for the Glasgow Market. Bó; that's Gaelic for Cow. Beau; we borrowed that from the French and it is pronounced "Bo" meaning beautiful or handsome. Vine French "Élaboration du vin viné"; that's the preparation of fortified wine and, of course, a type of climbing plant on which grapes grow. Bovine, a noun, is an animal of the cattle group which also includes buffaloes and bisons. 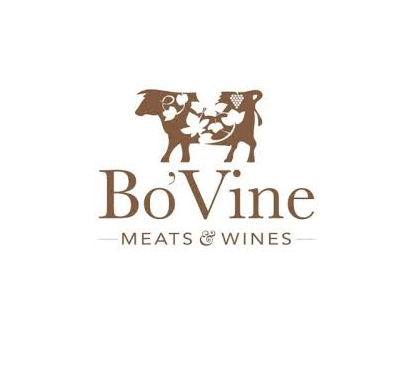 So, Bo'Vine; a delightful new restaurant for meats, wines and good friends. Enjoy your meal! Thoroughly enjoyed our meal.....look forward to returning. Had a wonderful meal. Staff were very friendly. Food was excellent. Disappointed in customer service. Normal dining would serve lady in group first as there were 5 men and 1 lady and the two waiters did not. The young waitress Summer did exactly as you would expect and served correctly. Disappointing for a 4 star hotel , off putting as to whether you would return. Staff training is required. However food was lovely. 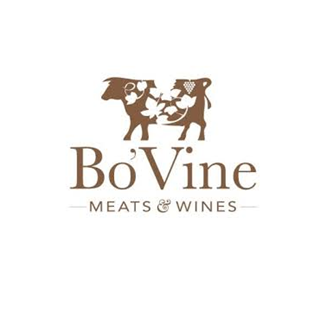 My wife and I have had the pleasure to visit Bo'Vine on a few occasions. We have enjoyed our meal every time. 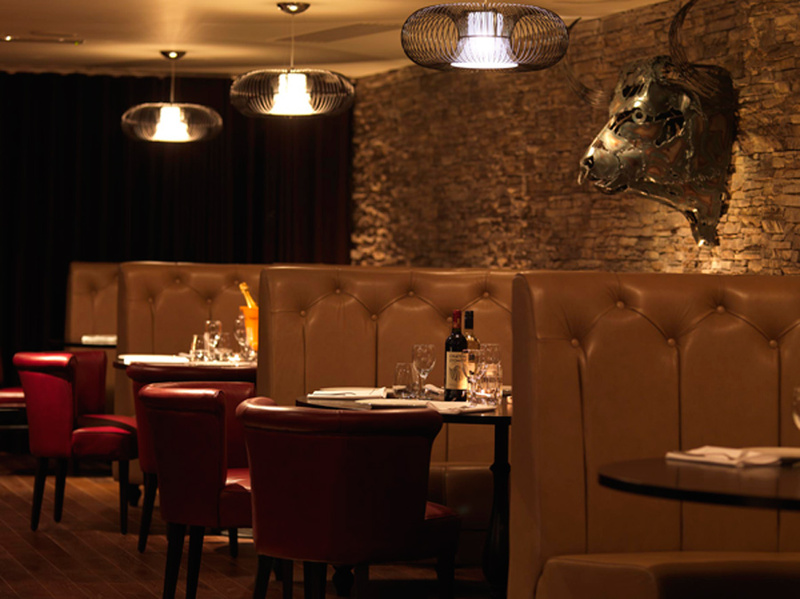 The food is exquisite and the service and attentiveness of staff are very good. We cannot wait until our return. Excellent! Great service, food and value for money. Very enjoyable experience! We'll be back! Only downside was forgetting side order which arrived half way thro main. 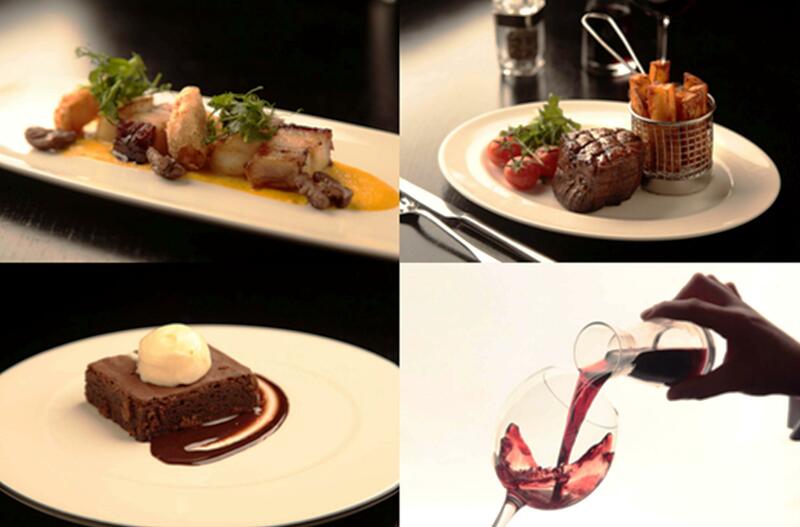 Fantastic food with excellent service! Second time in the restaurant, love it will be back, took my daughter son in law and 2 grandchildren and they all enjoyed. This venue has a lovely ambience. The Staff are warm and friendly but remain polite and professional. The food is fantastic and I will definitely return!! 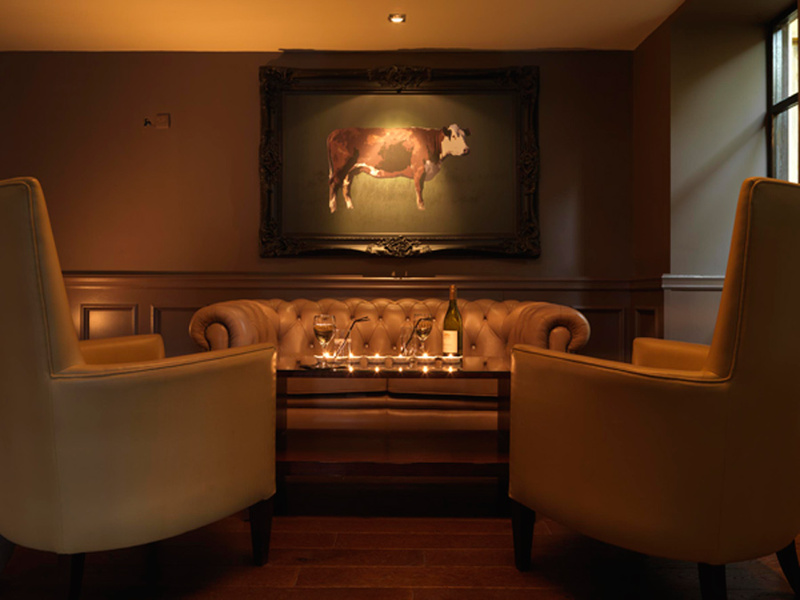 Have been to Bovine on many an occasion (birthdays etc also intimate and family) best steaks  always done to perfection and staff are so nice and friendly very helpful. Always a enjoyable experience. Absolutely delicious. Exceeded our expectations. Staff were very accommodating and couldn’t have been kinder. Called them to inform I was running a little late and this was not a problem to staff. This was my first visit here and I’ll definitely return. Thanks! Food and atmosphere was nice however service left alot to be desired ordered mac and cheese as side did not turn up with mains no apology and was still on bill at end when questioned about it no apology no explanation as to why never turned up also felt very hurried as if they wanted table back as bill came so quick we didnt get time to realise till we got home that we had also been overcharged for meal we had. Visited using a voucher deal which was given as a Christmas gift. We had a steak, chips, sauce, side and glass of prosecco with the deal. What a lot of food which was fantastic. The only thing that let it down ever so slightly was I didn't think the steak was seasoned enough. We will definitely be back though and will try a different steak. The staff were amazing. My taxi didn't turn up and I called the restaurant who moved my table to a slightly later time. Our waiting service were very friendly and efficient. Restaurant was beautiful and the toilets were immaculate. Fantastic value for money, exceptionally big portions, very friendly staff and the food was delishious I would highly recommend and I will certainly be going back.